In MoviePass' latest effort to survive, the company is introducing a set of tiered subscription plans that cost different prices in different markets. Oh, how the mighty have fallen. In summer 2017, MoviePass shocked the world by offering users up to 30 2D movies per month, for a rock bottom price of only $9.95. Millions of people quickly signed up, but as one might imagine, that business model was entirely unsustainable, and the company was soon burning through cash at an insane rate. By summer 2018, MoviePass' downfall had begun, as the struggling enterprise just plain ran out of money on more than one occasion, which they explained to their users as "technical difficulties." The company has since changed the terms of their service multiple times, finally settling on a $9.95 per month price point that offered customers the ability to see 3 movies per month. While that's still an objectively good deal, MoviePass imposed artificial limitations on this new plan, allowing subscribers to only choose from a rotating selection of movies that excludes most new releases, then limiting the available showtimes for those movies. This was an obvious attempt to right the ship financially, but made the service a chore to use in the eyes of many disgruntled members. Despite all the shenanigans above, and the negative press that's come along with them, MoviePass refuses to admit defeat. Variety reports that MoviePass has introduced a tiered subscription model, which offers subscribers three plans to choose from. The new monthly plans take effect in 2019, and each plan comes with a different price point, depending on the market one lives in within the U.S. Tier 1 is called "Select," costs $9.95, $12.95, or $14.95 per month, and offers 3 2D movies per month, limited by MoviePass' rotating schedule. Tier 2 is called "All Access," costs $14.95, $17.95, or $19.95 per month, and offers 3 2D movies per month, with no restrictions on what one can see. Finally, Tier 3 is called "Red Carpet," costs $19.95, $21.95, or $24.95 per month, and offers 3 movies per month with no schedule restrictions, including one in IMAX or 3D format. Worth noting right away is that MoviePass chose to announce these plans with no firm start date outside of just 2019, and sans explanation of what markets will receive which price. This is a time MoviePass should be trying very hard to be upfront with its remaining customers, due to how much flack they've received about not being transparent enough. 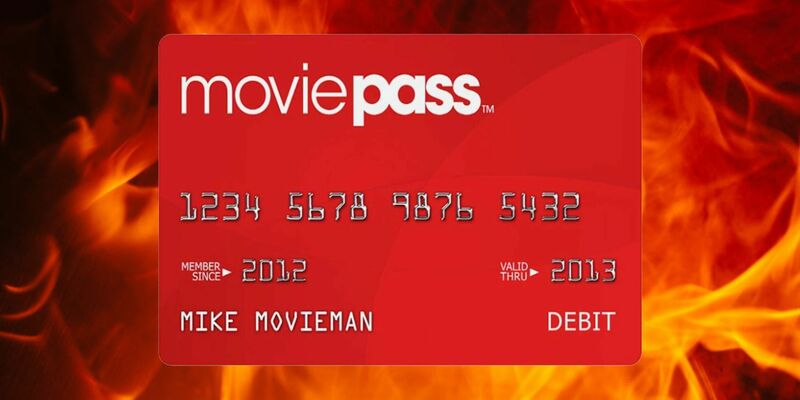 Additionally, MoviePass is currently selling annual subscriptions under the new pricing models ahead of the monthly launch, but those who want to buy one are forced to pay with their bank accounts directly instead of via a debit or credit card, and it's doubtful giving MoviePass their bank information is high on anyone's list of things they want to do. It's unclear if the new monthly plans will require bank payments too. On the surface, these new plans seem unlikely to do much for MoviePass' fortunes. For one, the new prices - even on the top tier plan - still likely aren't enough to make a profit off subscribers. For two, the benefits offered still pale in comparison to those offered by chief rival AMC Theaters' A-List subscription plan, even with AMC's previously announced price hikes for new subscribers in certain markets in 2019. 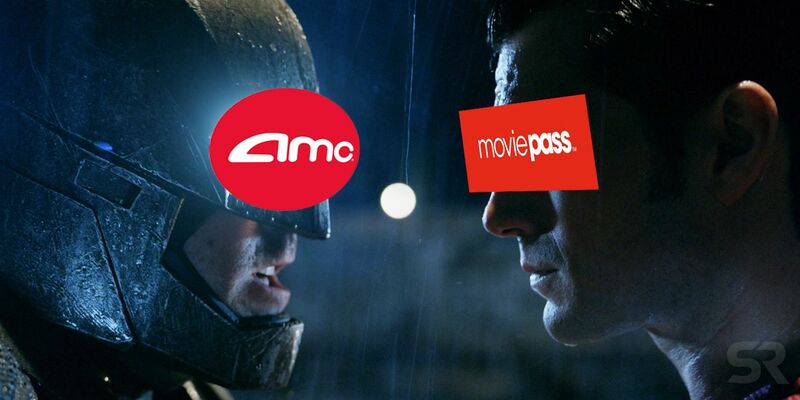 AMC's highest price will then be $23.95 per month, less than the highest price of MoviePass' Red Carpet tier, and for that price users can see 3 movies per week in any format they choose, plus book the tickets online in advance. If a moviegoer has an AMC location near them, A-List is clearly the better value.